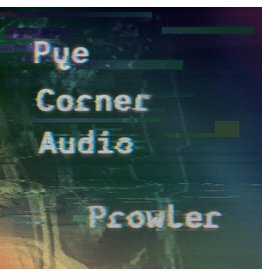 Pye Corner Audio's darkling synthetic transmissions had been hovering under the radar for a couple of years before 2012's Black Mill Tapes collection on Type brought them to a wider and grateful audience. 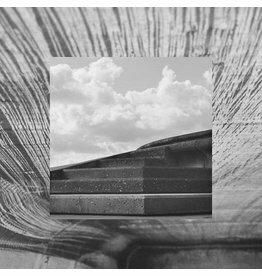 Now, Martin Jenkins finds himself equally lauded by the likes of Sandwell District's Juan Mendez and Minimal Wave's Veronica Vasicka as by the UK hauntological set - a testament to the scope and adaptability of his stygian productions. Nonetheless, this album release feels right at home on Ghost Box, and it follows Jenkins' contribution to the label's 7" Study Series last year. 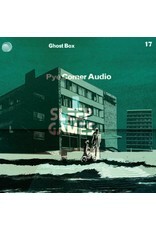 If The Black Mill Tapes focussed on the unheimlich but decidedly driving meta-techno side of the Pye sound, Sleep Games gives as much time to exploring its more abstract and oneiric peripheries. Nonetheless, rhythm is foregrounded throughout: from the woozy, tape-warped Boards of Canada-ism of 'Sleep Games', via the Xander Harris/Umberto-esque giallo-disco chug of 'The Black Mill Video Tape' through to the distant, dubby pulse of 'Palais Spectres' and the rolling toms of 'Underneath The Dancefloor'. Eschewing the tweeness which has arguably softened the impact of recent Ghost Box releases, Sleep Games is refreshingly drug-hazed and zonked-out yet shark-eyed, minimalist and full of post-apocalyptic, cold-wave menace: you can more easily imagine this stuff soundtracking a car ride through the deserted industrial zones of coastal America than a ramble round the Belbury parish and its bucolic environs. 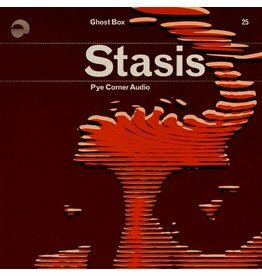 At the same time, this feels like a Ghost Box release through and through: 'Print Through' is a radiophonic seance right from the grimoire of Eric Zann, 'Deep End' has the school textbook sci-fi sigh of classic Belbury Poly and 'Yesterday's Enemy' the occult public service broadcasting vibe of early Advisory Circle. 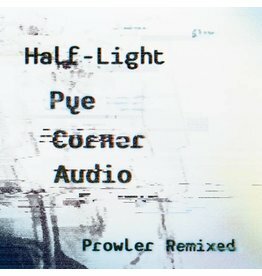 Pye Corner Audio’s slow techno suite Prowler (2015) is rendered in Half-Light via remixes from Silent Servant, Not Waving, Clesse (Jon Brooks), and Cloudface, alongside two acid and industrial slugs from The Head Technician Martin Jenkins hisself. 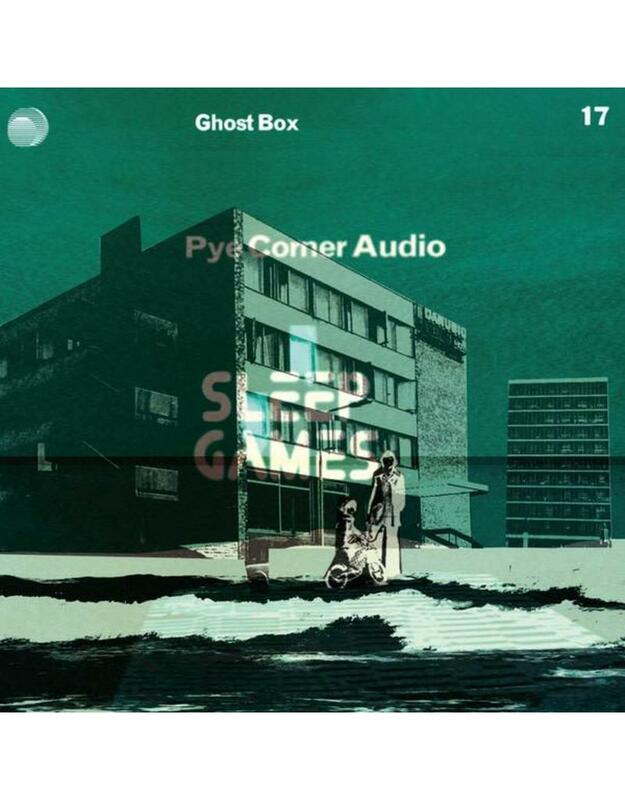 Sublyme analog glyde from Pye Corner Audio - a must-have for anyone who fell hard for his Black Mill Tapes volumes! Martin Jenkins (The Head Technician) reprises the Black Mill Tapes sound as Pye Corner Audio with the haunting, impending drama of The Spiral for those arch horror score fiends at Death Waltz Originals. 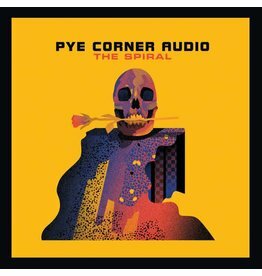 Pye Corner Audio: The Spiral 10"